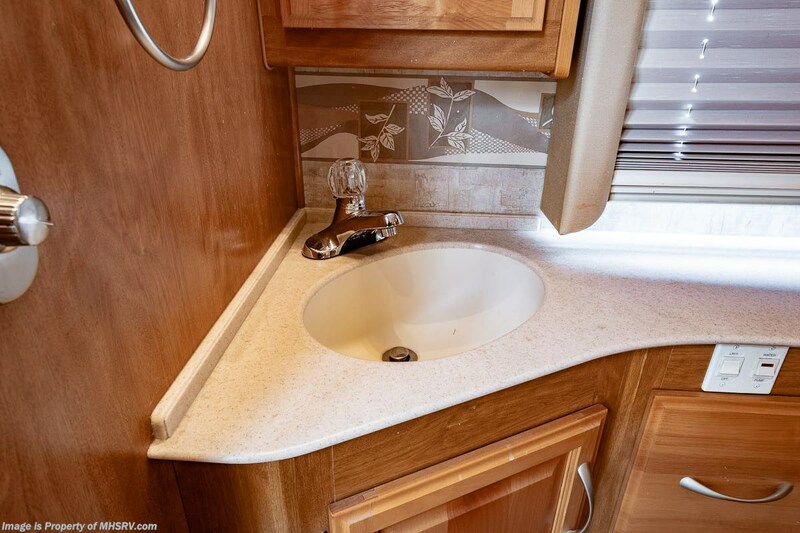 3-4-19 <a href="http://www.mhsrv.com/fleetwood-rvs/"><img src="http://www.mhsrv.com/images/sold-fleetwood.jpg" width="383" height="141" border="0"></a> Used Fleetwood RV for Sale- 2006 Fleetwood Discovery 39S Bath & ½ with 3 slides and 37,579 miles. 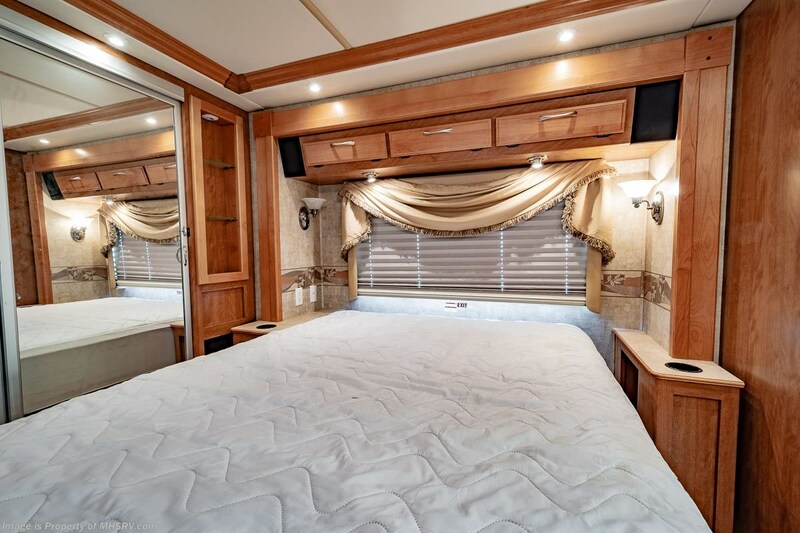 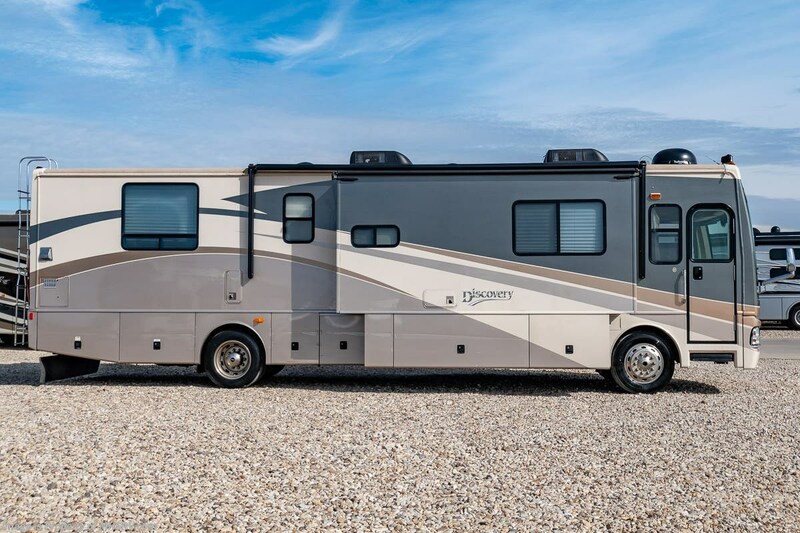 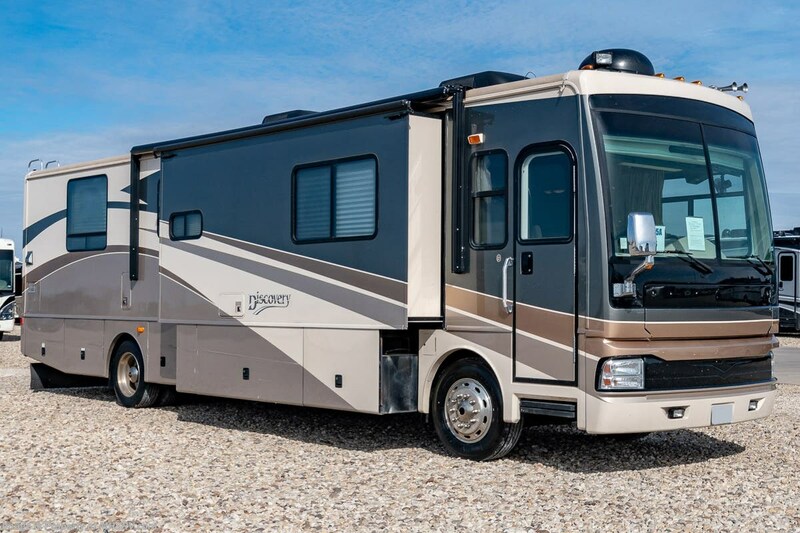 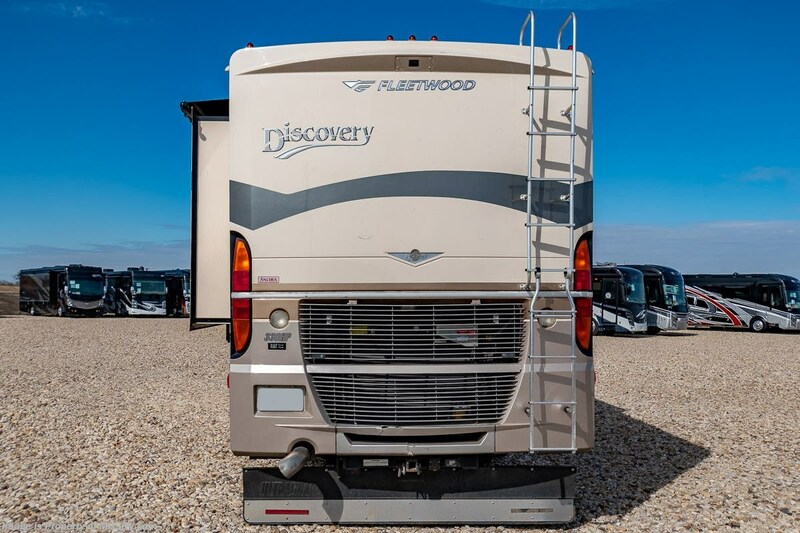 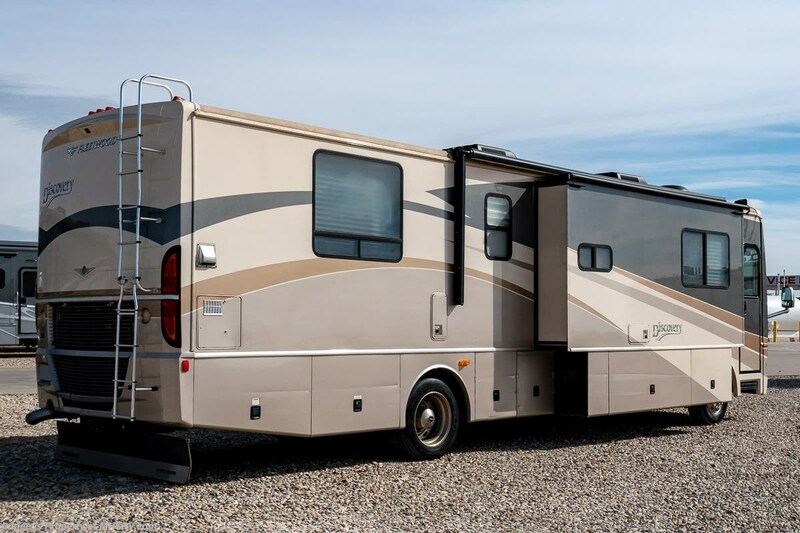 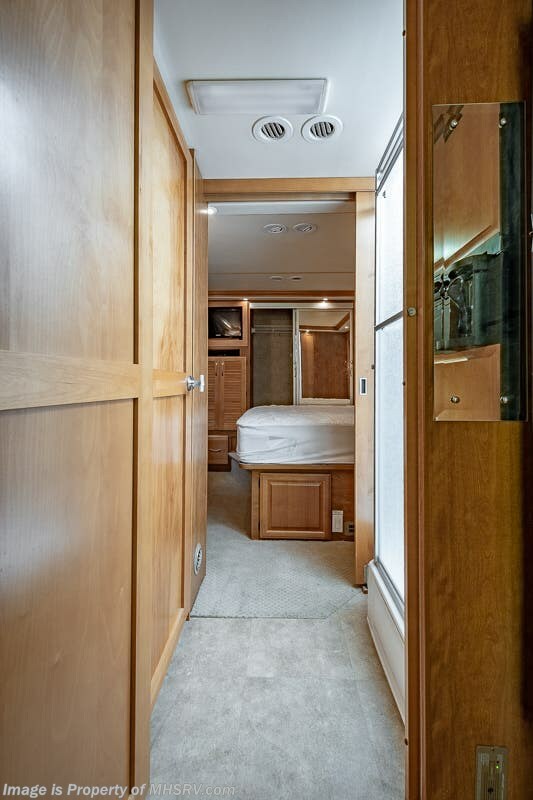 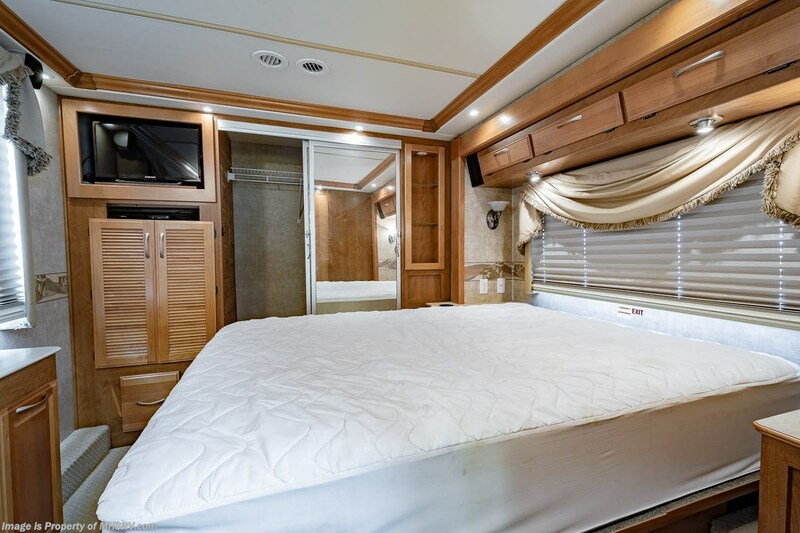 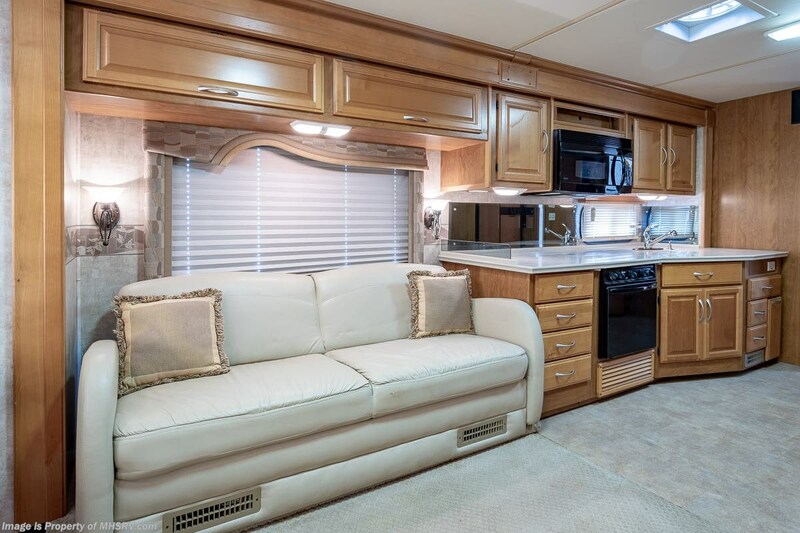 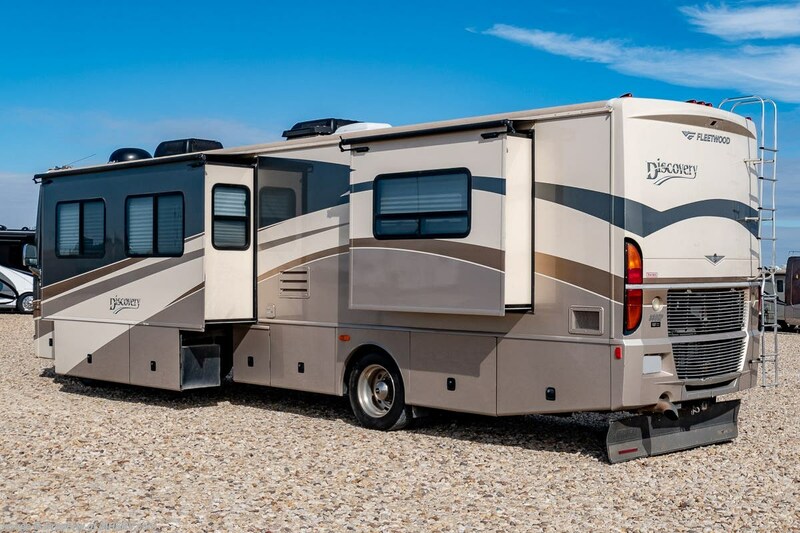 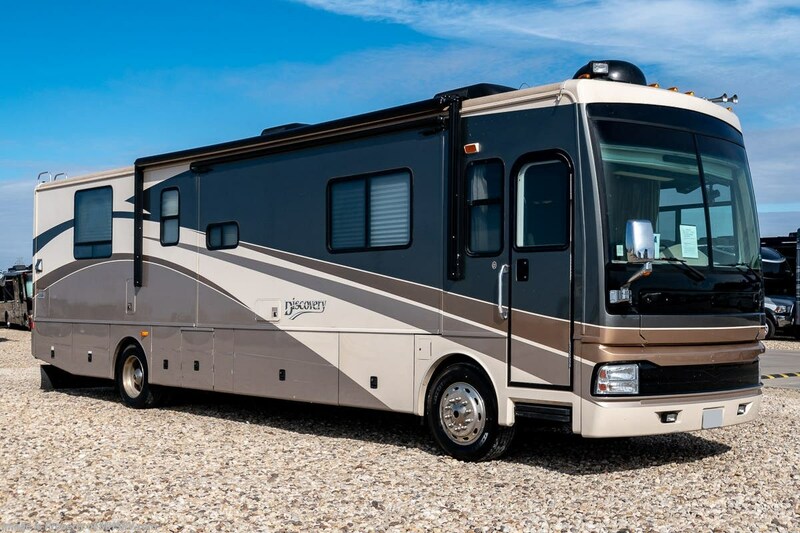 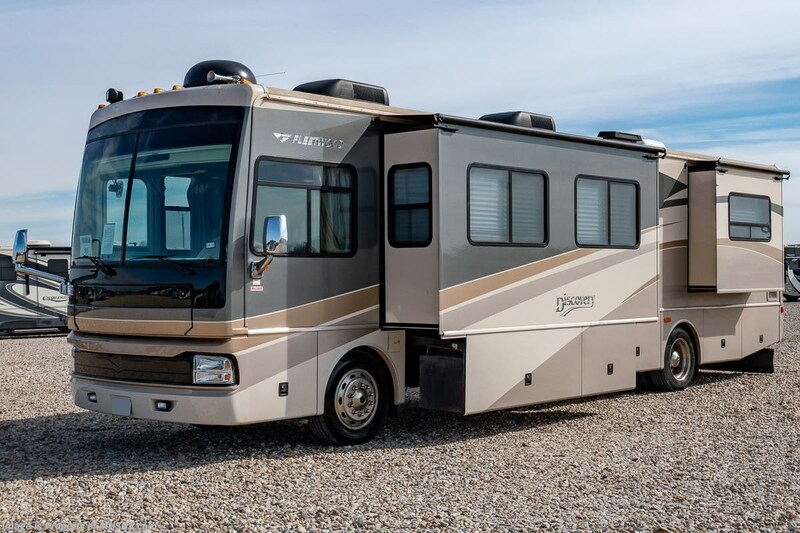 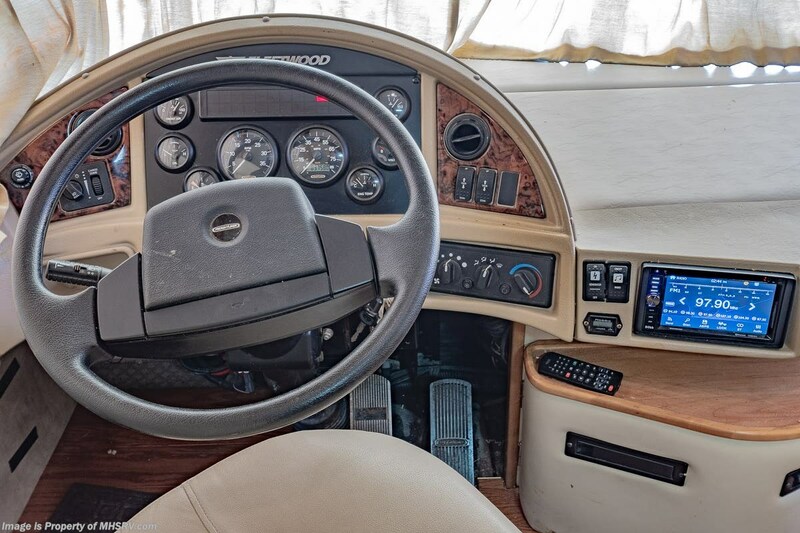 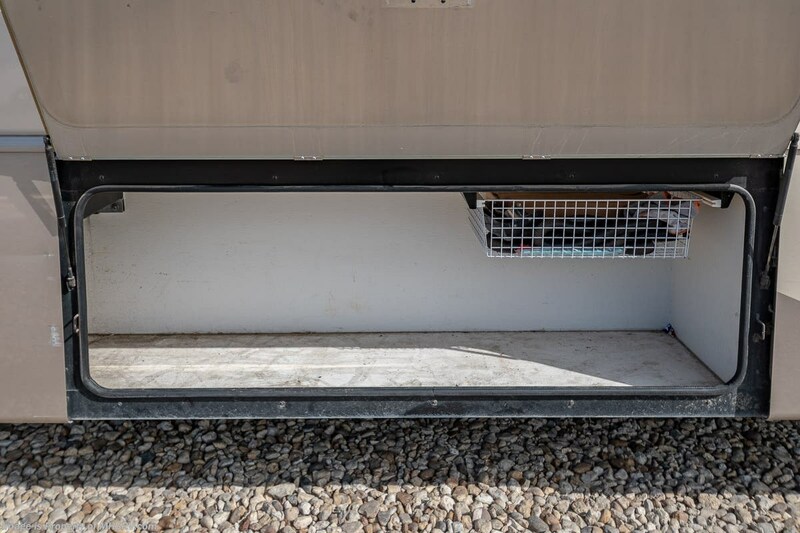 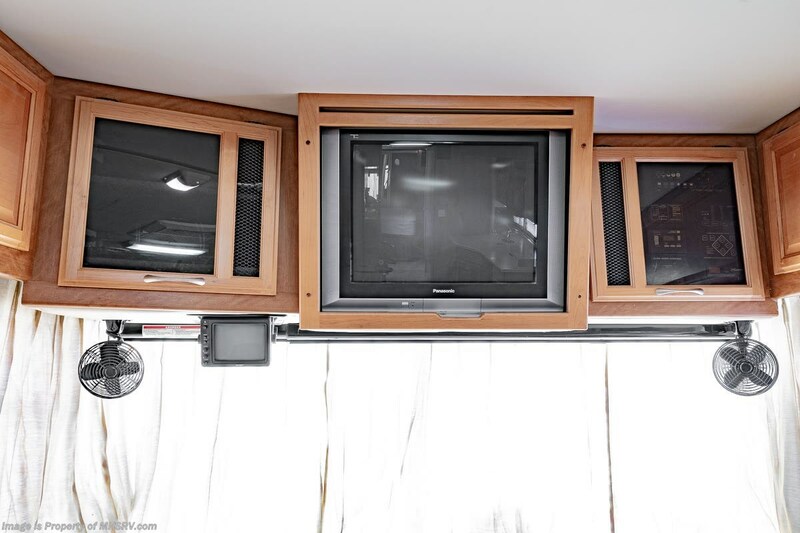 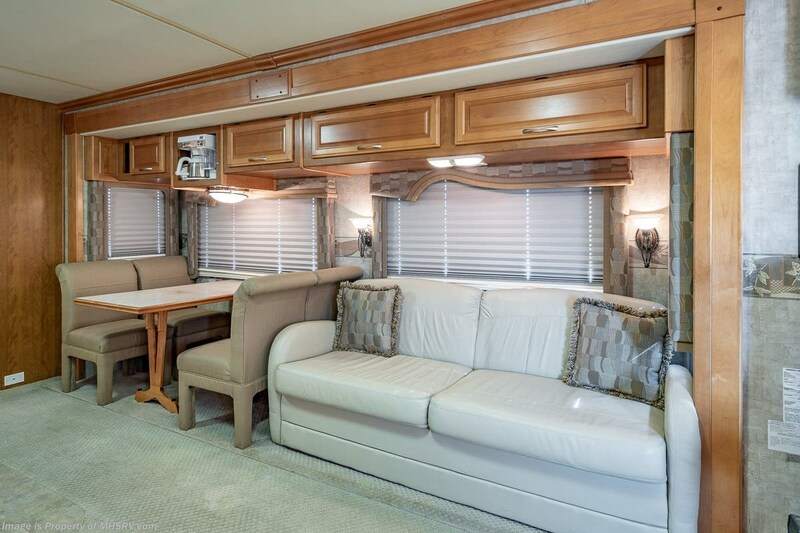 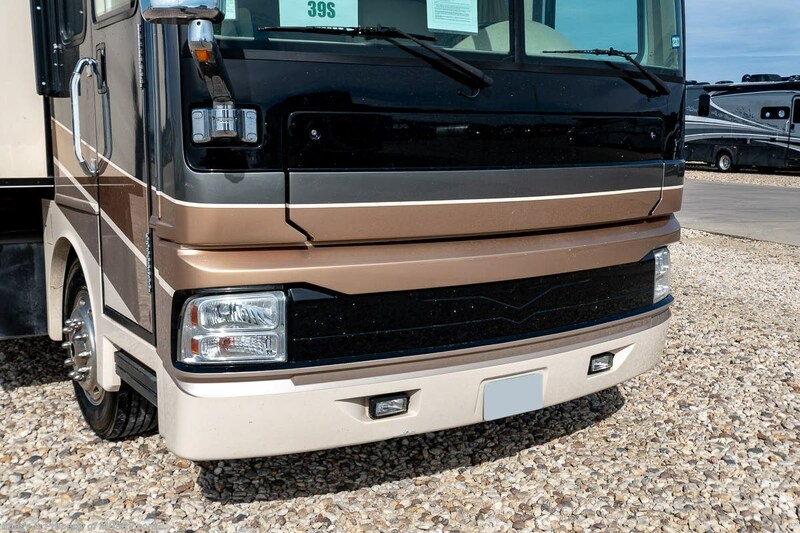 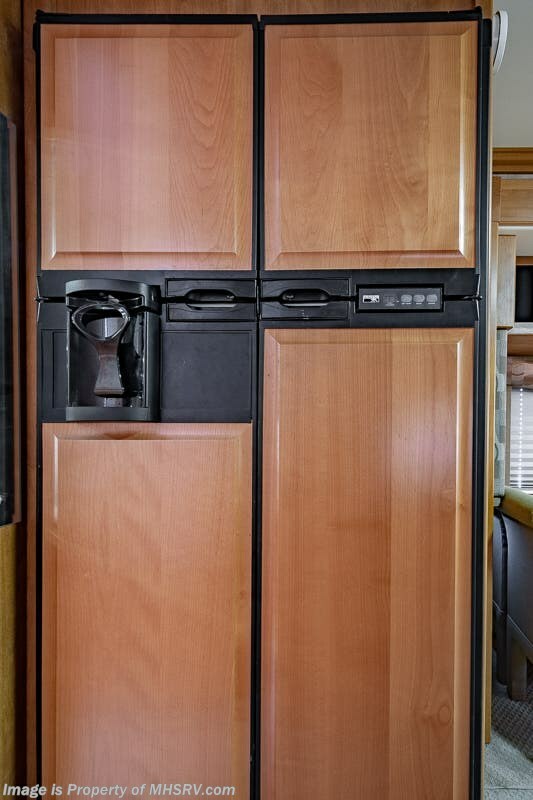 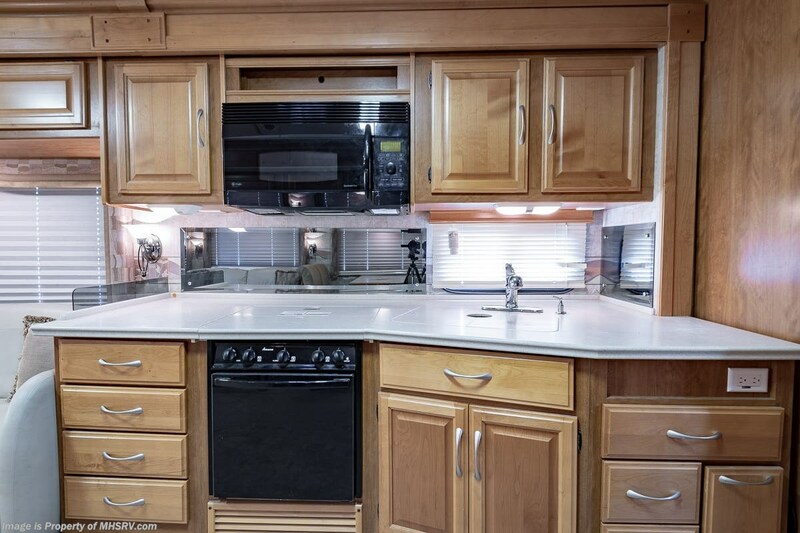 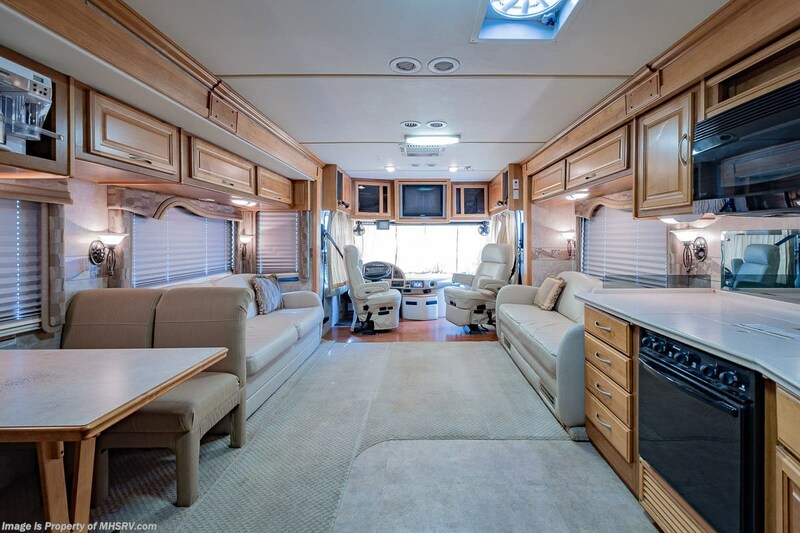 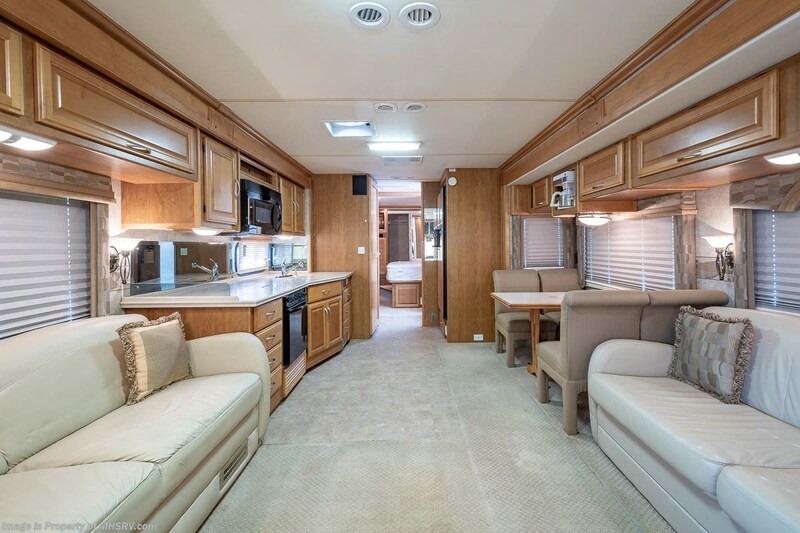 This RV is approximately 40 feet 1 inch in length and features a 330HP Caterpillar engine, Freightliner chassis, automatic hydraulic leveling system, aluminum wheels, 10K lb. 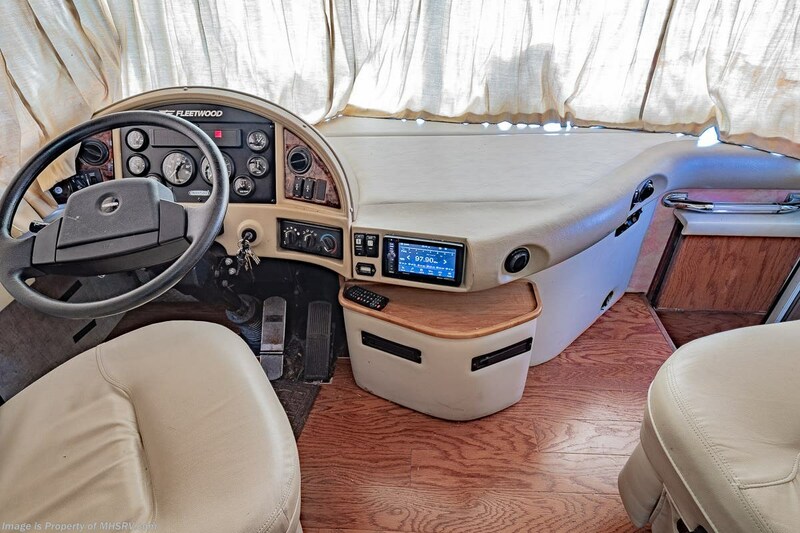 hitch, rear camera, 2 ducted A/Cs with heat pumps, Onan diesel generator, tilt/telescoping steering wheel, engine brake, power visor, Trip-Tek, GPS, electric & gas water heater, power patio awning, black-tank rinsing system, water filtration system, exterior shower, fiberglass roof, solar, inverter, central vacuum, dual pane windows, power roof vent, day/night shades, solid surface kitchen counter with sink covers, convection microwave, 3 burner range with oven, glass door shower with seat, stack washer/dryer, 2 TVs and much more. 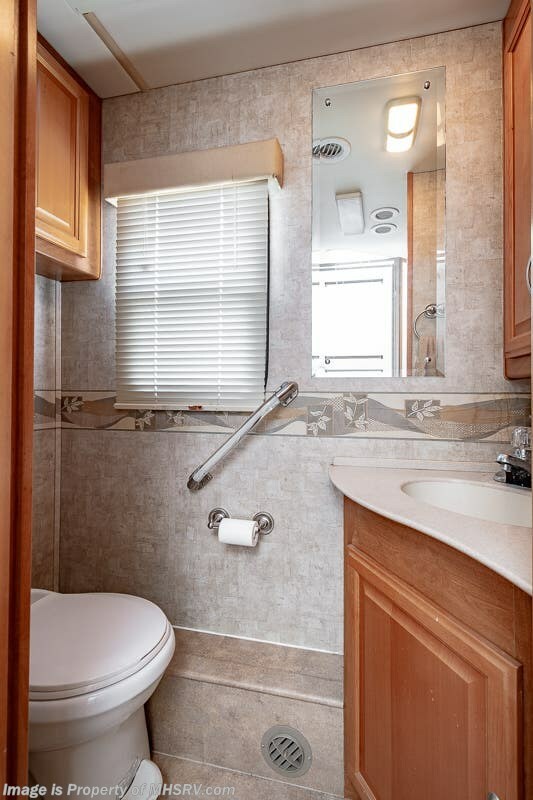 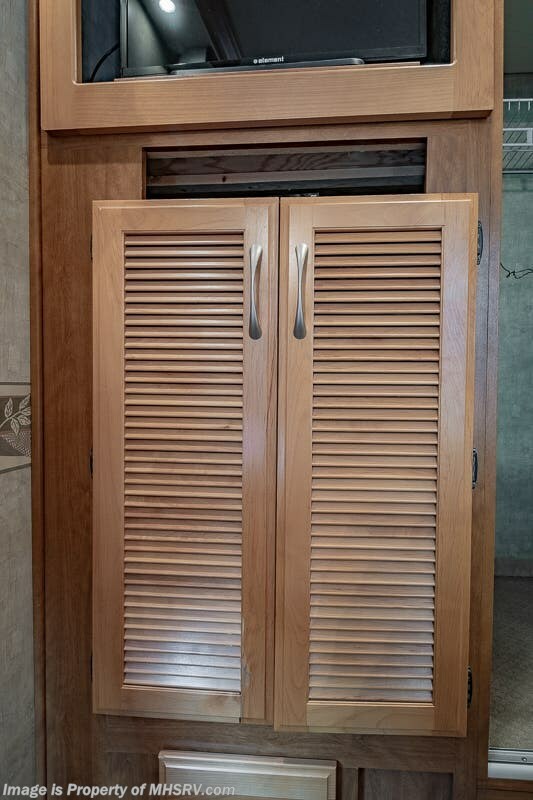 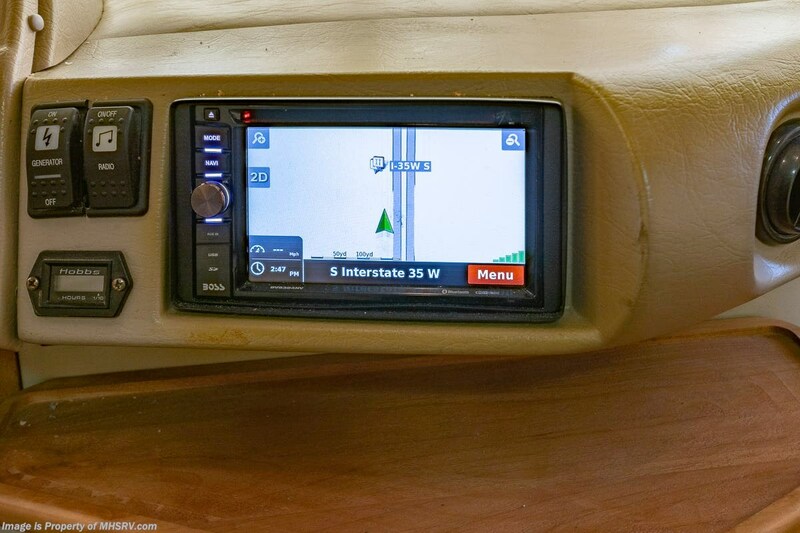 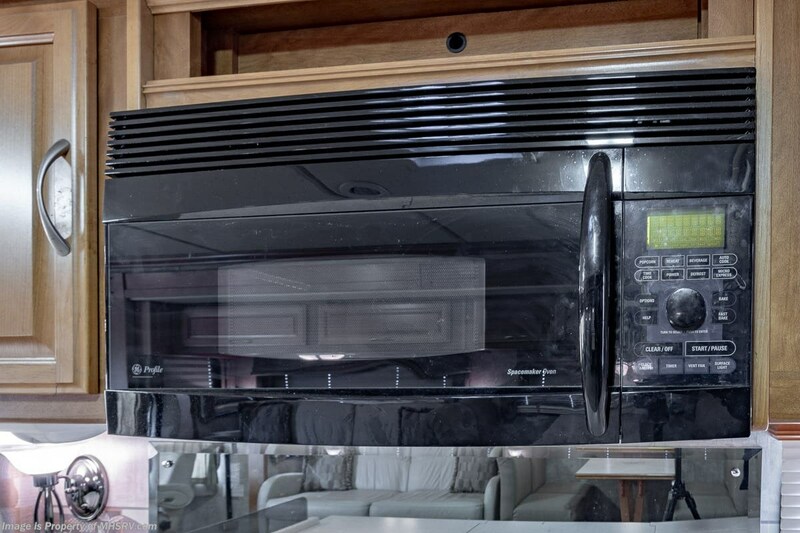 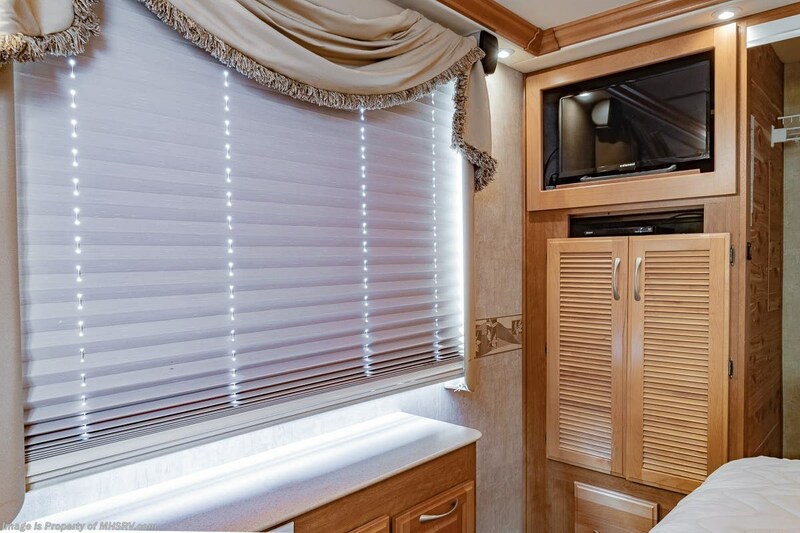 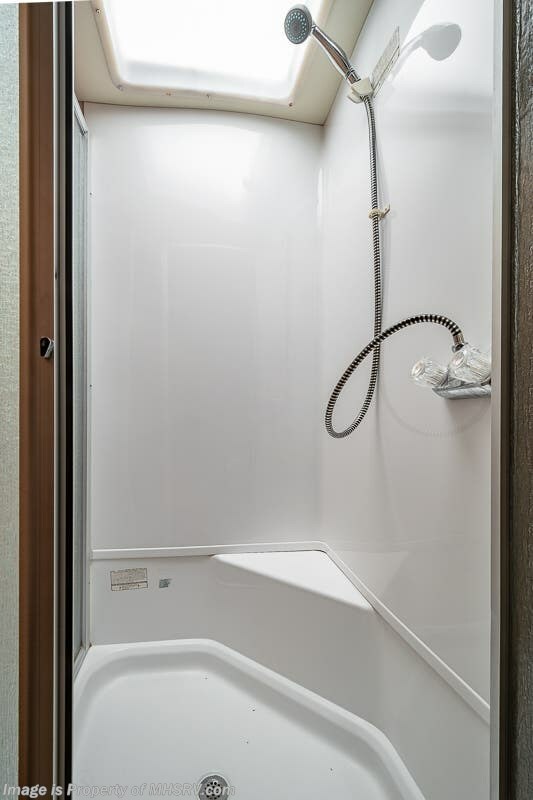 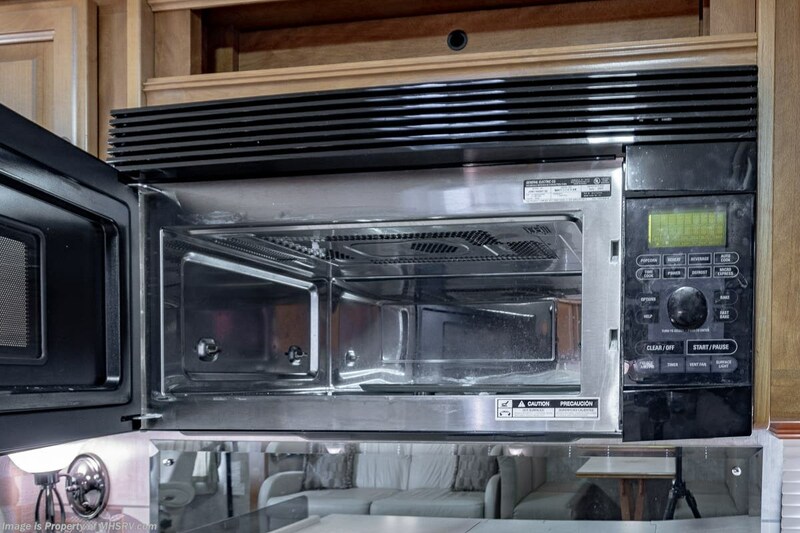 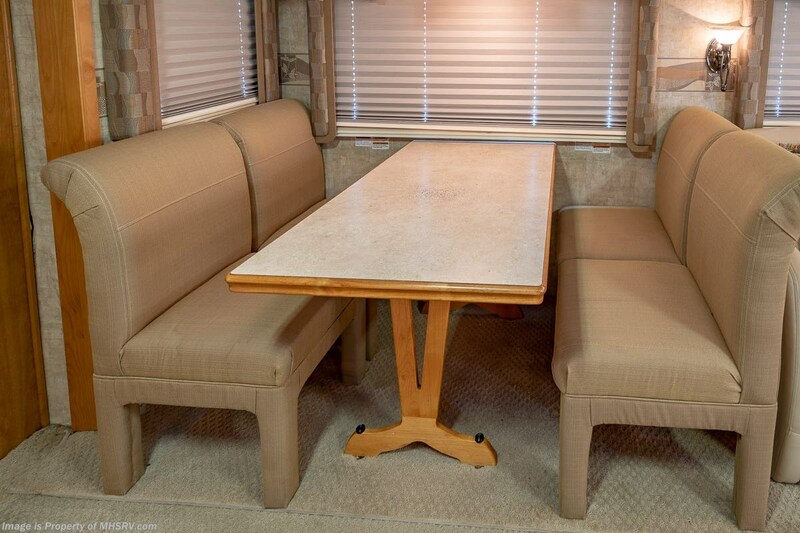 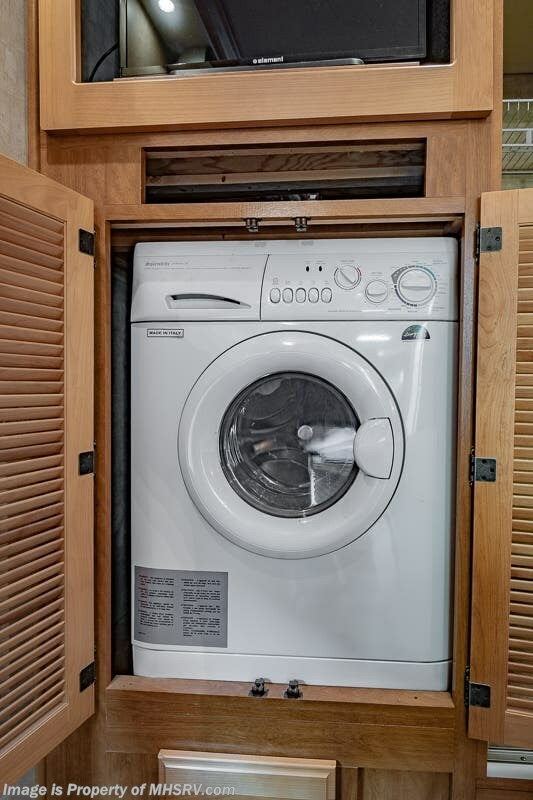 For additional information and photos please visit Motor Home Specialist at www.MHSRV.com or call 800-335-6054.